If you are getting ready to sell your Fort Walton Beach house, you might be looking for some tips and tricks to make it more appealing to potential buyers. Great staging goes a long way and using cheap upgrades, that don’t break the bank, can help you sell your home fast! 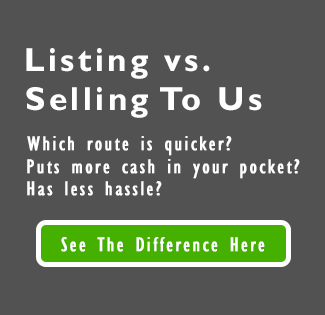 Do you need ideas when it comes to selling your Fort Walton Beach home? If so, we can help you think of creative solutions to sell your home quickly! There are many options and ways to sell your house!